To all those Warriors out there, greetings! Reading passages from an old book “Return of the Warriors” by Theun Mares I was drawn to this and wanted to share it with you . We are excited to announce our OPEN DAY May 9th (Saturday) Bookings from 9am to 3pm. And his wife Sandra who will be using FINGER PRINT ANALYSIS to highlight aspects of your personal make up influencing your life decisions – R200 per half hour session. 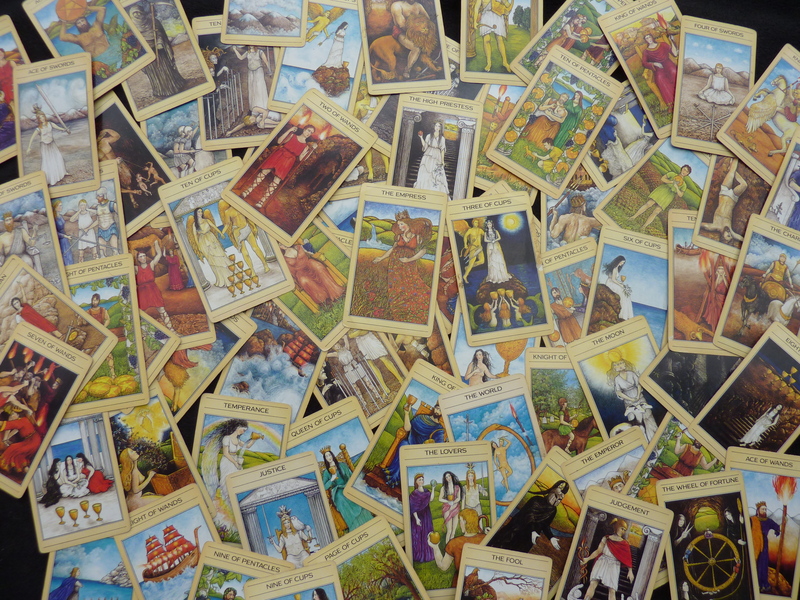 TAROT mini sessions will also be available by Denise as always. HOT BOXES! saving you 80% of your cooking electricity, very portable, safe, and a healthy slow cook food option while you are at work.